Jailbroken phones vs unlocked, new puppy, NASA engine? or not? 3d printed stuff delivery service, high-speed internet is more likely with competition, and more GeekNews. Also, did we mention Lyle got a puppy? Puppy!!! Comcast, with competition = high speed! We chat about what unlocking is vs jailbreaking to help describe what this unlocking bill is that Obama just signed into law. techniques to make you unique so advertisers can track you. 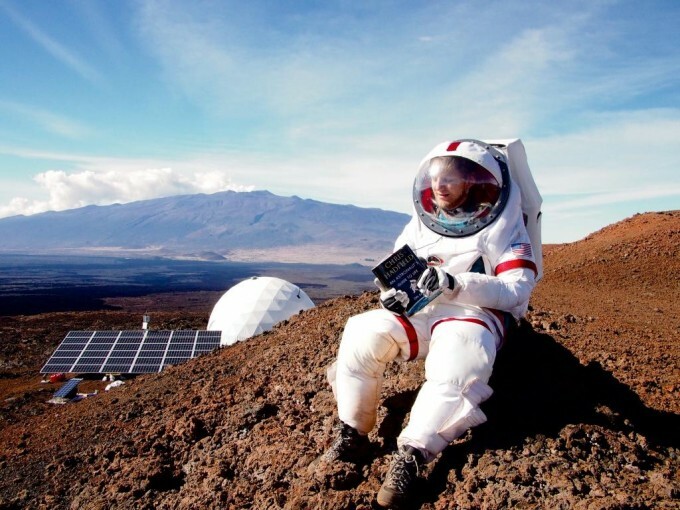 Investigators try living a “life on mars” life in the volcano rock landscape of Hawaii for 4 months. "BadUSB" Exploit Makes Devices Turn "Evil"
Don’t be stickin’ any ol memory stick into your USB hole! It could be infected, or have an insidious program on it with instructions to do untowrad things to your ’puter. Only accept USB dongles from those you love and trust, and insert your own thinly-veiled sexual health advice-related entendres here. Traditional phone wire taps don’t work on IM chats, clever girl.